Although ‘de Vries’ is a Dutch name Susanna is of Irish extraction with some Scots ancestors. Educated at in England she studied visual arts and history at the Sorbonne in Paris and in Madrid. Susanna was awarded a Winston Churchill Fellowship to study Renaissance art in Florence and has worked as an art historian and arts journalist in London and Spain. including several on Australian artists, eight biographies of Australian women and illustrated histories of Brisbane and Sydney. 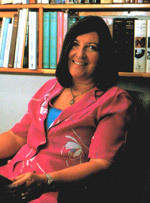 She became one of ADFAS’s first local lecturers. 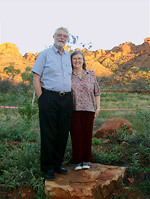 In 1996 she was awarded an Order off Australia for ‘services to Australian art and literature’ both for her books and the quality of her talks and powerpoint presentations. Details of other lectures and Susanna’s publications are here.